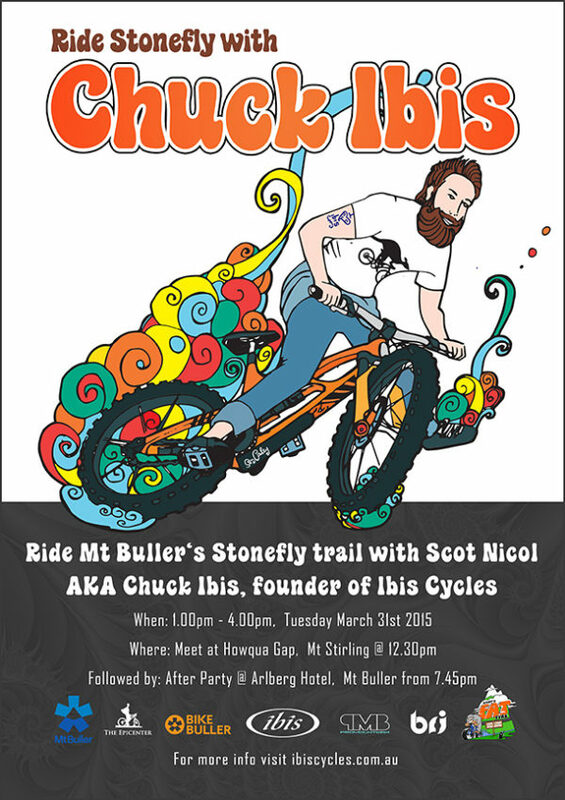 Bike Buller presents a rare opportunity to ride with Scot Nicol, one of northern California’s earliest mountain bikers. It all began in Nicol’s garage in 1981, when a friend asked him to build a frame. The rest as they say is MTB history! Awesome artwork by Sam Cowley!